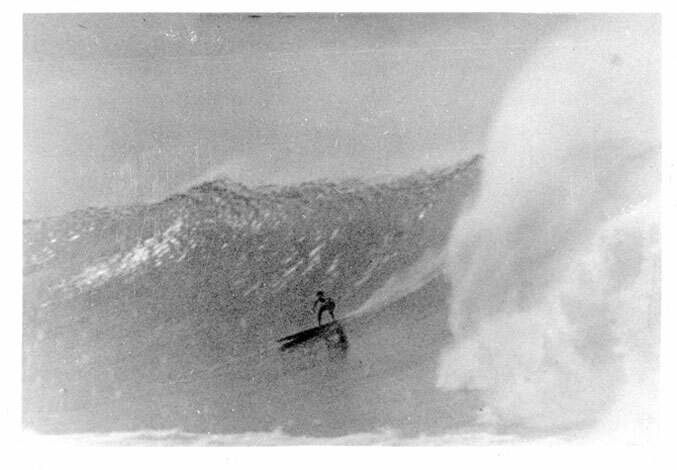 John Severson, the artist, filmmaker, and founder of Surfer Magazine, died on Maui last Friday morning after an accelerating battle with a rare form of leukemia. 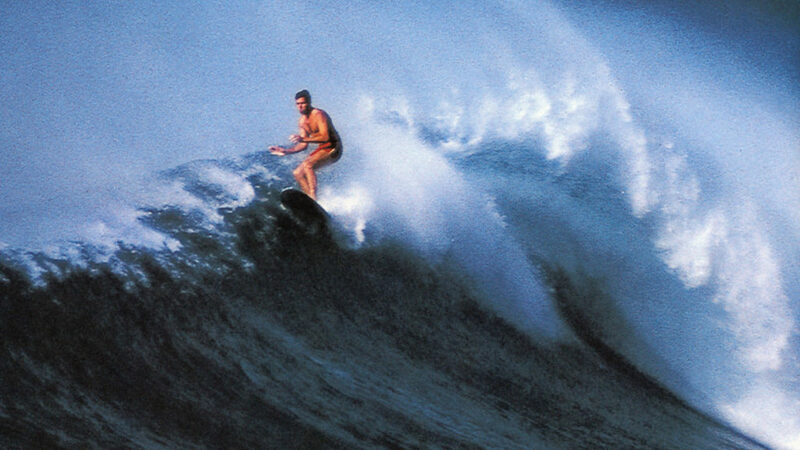 One of John's greatest goals was to spread awareness about protecting the ocean and restoring its coral reefs. We all need to be aware of the toxic products that run off into our oceans. We can start by using "reef safe" sunscreen in the water, so we can revive the reefs that have been bleached by the chemicals in the creams we put on our skin. In addition to Louise and his daughters, Jenna and Anna, John leaves one brother, Joey, and his grand-daughters: Jenna’s children Alizé, Luna, Kea, Aleia, and Anna's daughter Zoë (all girls!) to carry on the positive power.